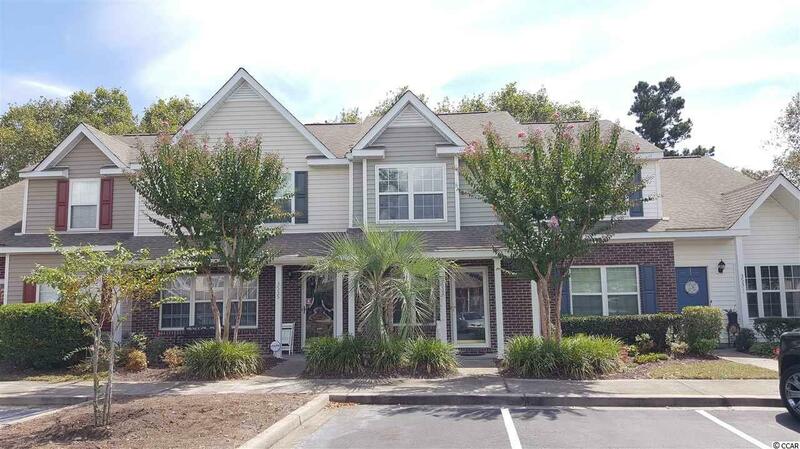 This 2 bedroom, 2.5 bath townhome in Windsor Gate is amazing! Not only will you be in the Market Common District, but this home has en-suite baths in both bedrooms!! You have your living areas on the first floor: a spacious living area open to the kitchen as well as a front and rear porch. The bedrooms are upstairs, each with their own en-suite baths. Enjoy the back patio on these beautiful summer evenings. Home also includes an attached outdoor storage space next to your rear patio. While there are countless reasons to visit Market Common and more reasons are popping up all the time, the real benefit and enjoyment of this uptown lifestyle comes when you put down roots and enjoy living here. Imagine yourself immersed in an elegant and contemporary community where traditional values meet modern convenience. All measurements and square footage are approximate. Buyers are responsible for verification.